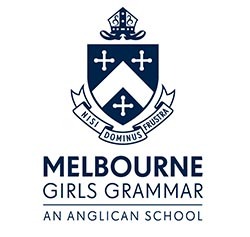 Melbourne Girls Grammar’s Junior Years Program (Prep – Year 4) located at our beautiful Morris Hall campus in South Yarra, inspires girls to be strong capable learners who dare to imagine the possibilities. With a curriculum that demonstrates our holistic approach to education, our girls are provided with experiences designed to develop important learning dispositions. We want our girls to be creative, critical thinkers, committed, curious and collaborative learners. These dispositions sit at the centre of our program and are surrounded by all the experiences our girls are offered. Academic learning is integrated with social development, positive relationships and an understanding of personal responsibility. Our curriculum is rich and diverse with a strong emphasis on literacy and numeracy, developing fundamental skills for life. Specialist teachers provide creative and enriching learning experiences in music, the arts, Italian, STEM (science, technology, engineering and mathematics), physical performance and health education and information literacy. The environment is architecturally designed to promote wonder, possibility and challenge for students. It is a welcoming place for our girls and their families. 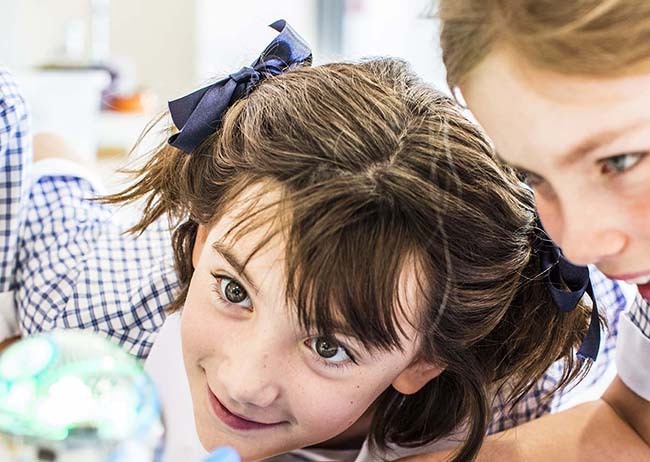 Our flexible learning studios enable our girls to collaborate and create, support personalised learning, and integrate a range of learning technologies. Our team of teachers are dedicated to ensure that they have everything they need to be inspired to achieve amazing things. The environment at Morris Hall supports and promotes a deep respect for each other and for our environment. At the heart of our Junior Years Program is a commitment to the wellbeing of every girl. We respect and foster the diverse talents and interests of our girls. We believe in listening to our girls, responding to their developmental needs, and assisting them to negotiate and navigate challenges, both academic and social. Programs are designed for high engagement and for the stretch we know our girls aspire to achieve. The Junior Years are a time where girls are offered opportunities and experiences that invite them to explore, wonder and discover the world around them, so they may uncover their passions and pursue these interests within a secure and positive environment. We believe our program encourages girls’ natural abilities to flourish and prepares them exceptionally well for their transition into the middle years.